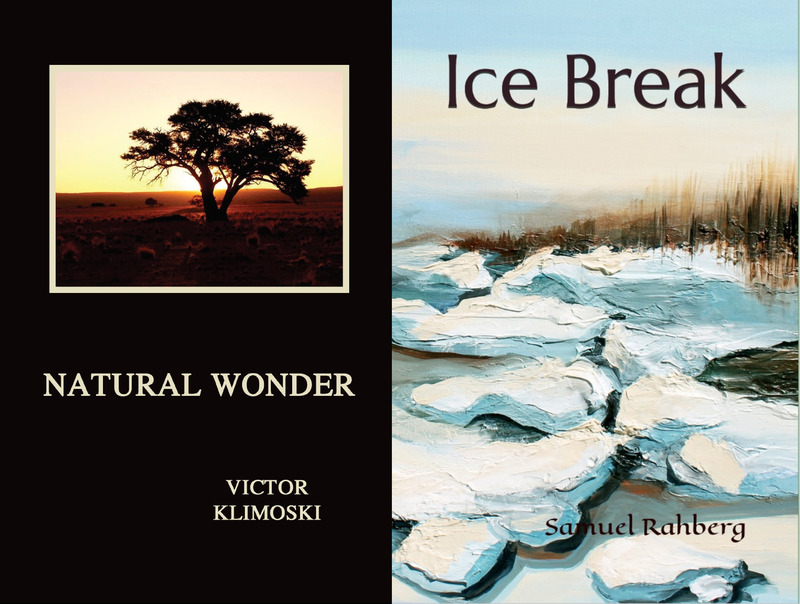 Join Victor Klimoski and Samuel Rahberg for a joint reading of poems from their newly released collections. Refreshments served. Freewill donation. Books available. Natural Wonders . . . Many writers, like the late Mary Oliver, encourage us to go outdoors. It is a place of enlightenment, they say, a place of ordinary things holding wondrous insights. This chapbook, Natural Wonder, records the power of nature to shape and deepen a writer’s sensibilities. It happens in a direct way as the opening section of poems show – we see something so beautiful we try to capture it in words so it might stay with us. But nature forms us and our imaginations in other ways so we are more wide awake to places, people, events, memories, fears, and aspirations. Almost all the other poems in Natural Wonder carry in some way the influence of walks in Crosby Nature Preserve near my St. Paul home or biking the trails along the Mississippi River. The fleeting states of wonder that present themselves in these experiences expand my vocabulary and help me name something that before seemed unnameable. Natural Wonder also finds its way along cycles of life and death that defy fatalism and carry, if only in small sparks, the flicker of hope. 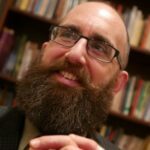 Victor Klimoski is a writer, writing coach, and a consultant to leaders and organizations. He lives in St. Paul with his wife, Kathy, and watches as his four grandsons become exceptional human beings. Ice Break . . .
Coming home to the humble and familiar way of slow change is the theme of the title poem and this collection, Ice Break. Like frozen top waters just beginning to crack and thaw, we depend on moments of sunshine and warmth or pressure and collision to help the process of change along. As lake ice melts, it does not go quietly. It rumbles and cracks, bit by bit, until it sinks into warmer waters or blows in sheets toward shore. Such are the realities of slow change as I know them—not smooth and comfortable but movements leaning in Spring’s direction. Every poem in this collection offers one more example, a single low-pulsed boom or some small melting toward greening shores. 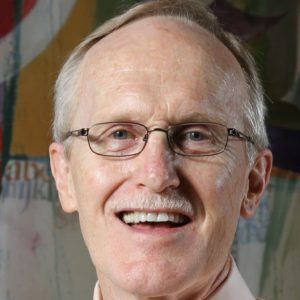 Samuel Rahberg is Director of the Benedictine Center and a spiritual director. With his wife, Beth, and Zoe (14) and Nathanael (12), he owns and manages a woodland in Southeast Minnesota.